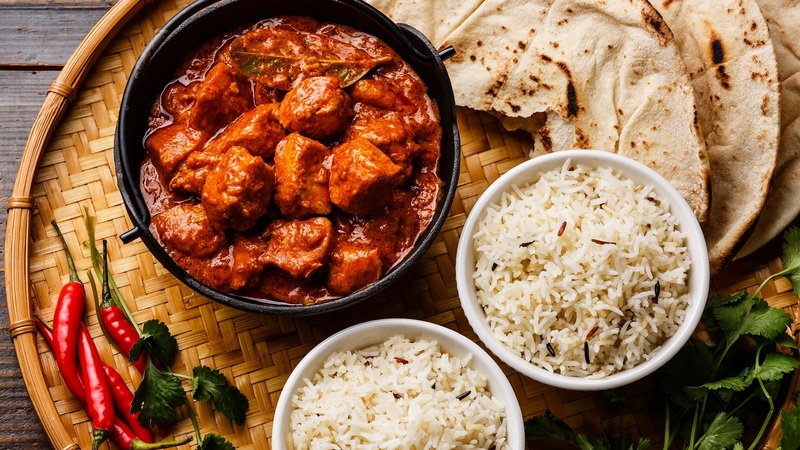 An Indian restaurant in Chesterfield that serves you incredible authentic dishes with their own unique blend of flavours, Anaarkali Indian Restaurant is exactly what you need when you've got a craving for a delicious curry. 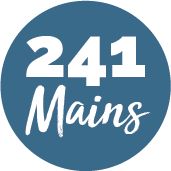 With an extensive menu that offers exactly what you'd want from an Indian restaurant as well as so much more, you'll be spoilt for choice and giddy with excitement so soon as you sit at the table. Believing that top-quality service is a requirement for their customers dining experience, and not just a bonus, you will not be left wanting by the fantastic staff who'll make sure everything about your meal is as perfect as possible!